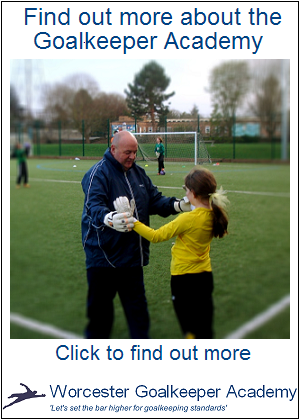 Posted on Tue 22 May 2018, in Worcester Goalkeeper Academy and tagged Football, Goalkeeper, Goalkeeper Coaching, Goalkeeper Development, Goalkeepers, Goalkeeping, Soccer, Sport, Worcester Goalkeeper Academy, Worcester Goalkeeping Academy, Worcestershire FA, Worcestershire Football Association. Bookmark the permalink. Leave a comment.